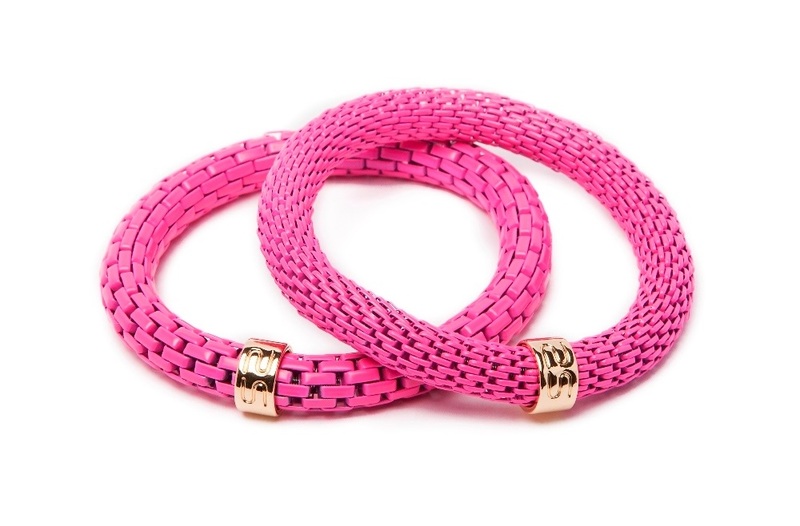 They will see you coming with this gorgeous bracelet mixture in lovely pink shades! These beautiful feminine jewelry pieces enchant with their magnificent charms and soft pink and bright pink colors. The ultimate arm candy look and style. Shop all the SAINT TROPEZ bracelets and make your pink party pop! On stock: Last Items !